If you have been complaining about your windows for a long time, it’s probably a good idea to look into replacement windows for your Corona, CA home. It’s not a bad thing to be attached to your windows, like an old friend. But sometimes in life, you move past that stage in your life and that particular friend becomes a fond memory. Instead, you need a new best friend who meets your needs in this stage of your life. 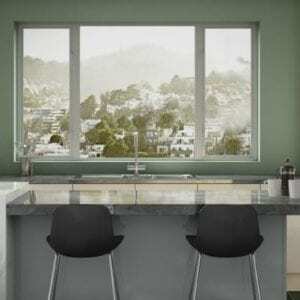 Here are just a few ways replacement windows can be that friend. While your old windows might have protected you for a while, chances are they aren’t doing that anymore. 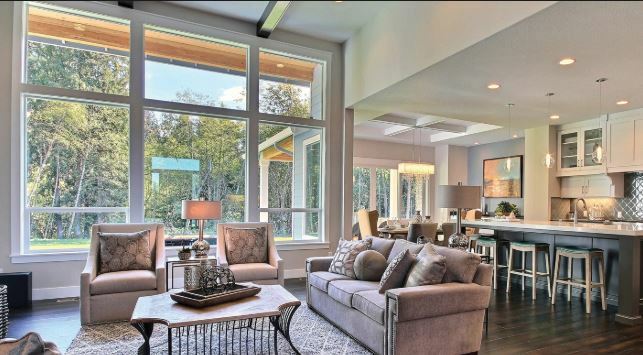 You want your family to feel safe at night, and old windows with single-pane glass are easy to break. You need your possessions to stay in your home when you aren’t there. Replacement windows will do that for you. They’ll stand between you and intruders, storms, pests and anything else that tries to get into your home. Now that’s a true best friend for you. Okay, so you aren’t going to try and put your head on your window’s shoulder when you have a rough day. But your replacement windows can do a lot for your overall comfort. If it’s hot and sticky outside, your windows will keep the cool air in so you can remain comfortable. They won’t let any drafts through to chill you in the winter either. 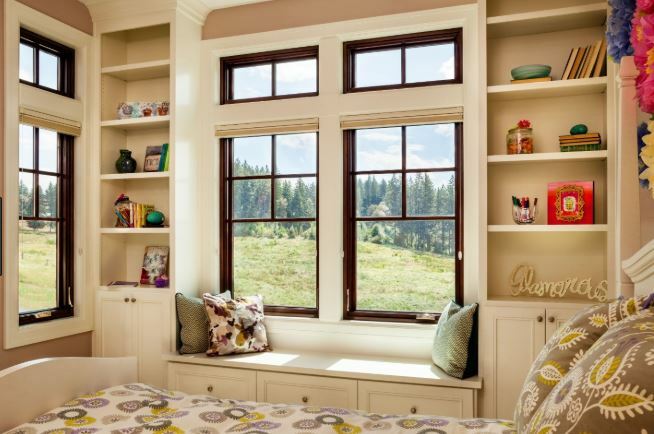 With replacement windows in your home, you’ll have comfort year round. Have you ever had one of those friends that was always mooching off you? They’d borrow a few bucks here and there and always expect you to pay for them when you went out for coffee. That’s kind of what your old windows are like. They send your hard-earned money out the window because they sap energy out of your home and waste it. Well, replacement windows will do just the opposite. They’ll save you money, and because they raise the value of your home, they’ll pay for themselves in a number of ways. There’s nothing wrong with having different friends as you move through your life. Some friends are good enough to stick around for a lifetime, but your windows aren’t such a friend. Let windows replacement Corona, CA be a new best friend in your life. If you’re ready to make the change, call Andy’s Glass & Window Company at 951-677-7421. 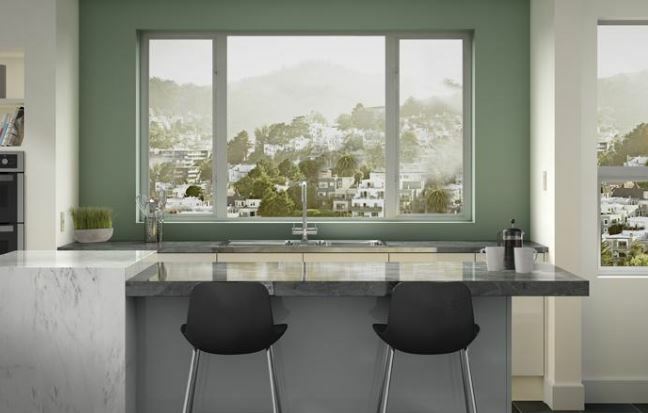 We’ll show you the difference new replacement windows can make in your home. If you don’t know what kind, that’s okay! We’re here to help! We’ll work by your side from start to finish in order to ensure that you get just what you need. Stop by and see some examples today at 25751 Jefferson Ave Murrieta, CA 92562. We’d be happy to show you around the showroom or let you browse on your own. 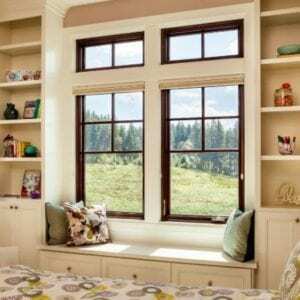 It’s time to make a new friend…replacement windows!